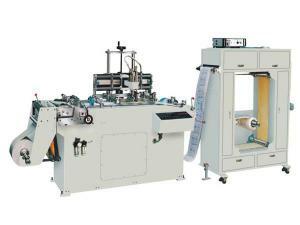 The WPKY series of multi-color automatic rotating screen-printing machine has the functions of automatic steady rotating, precise positioning, and automatic printing at uniform speed. 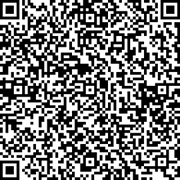 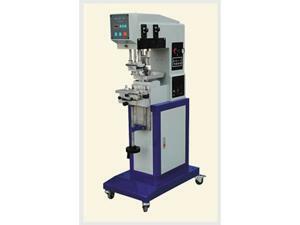 The ink scraper of the machine adopts pneumatic feeding, with microadjustment. 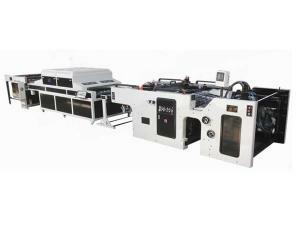 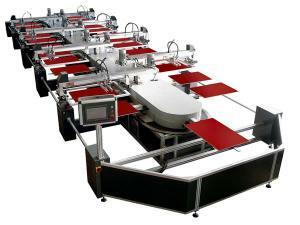 Moreover, the multi-color automatic rotating screen-printing machine makes use of frequency control, and simultaneous operation control system consisting of computer and frequency converter, with the merits of repetitious printing, timing, counting, and safety protection. 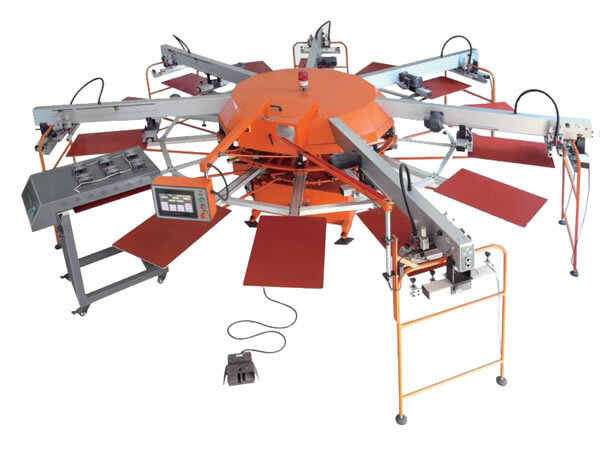 In addition, the multi-color automatic rotating screen-printing machine can be equipped with a movable drier for drying the register ink.